We suggest you contact us to discuss your prospective project. You can then fax or e-mail us a plan or drawing with dimensions for the project space. From here we will generate a cost estimate of the project. If the price is acceptable, we will proceed to the design phase. For this we do require a small retainer, about 5% of the total job, to cover the costs of providing drawings and of site visits if necessary. 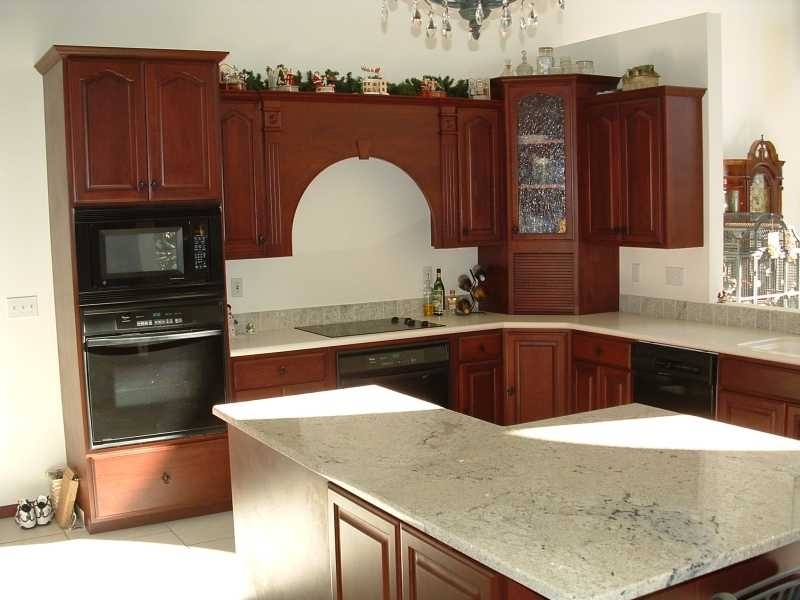 This deposit is fully applied towards the purchase price of your cabinets. Much of the design phase is gathering information. Our goal is to capture your vision, and make it a solid wood reality. Many of our cabinets begin with a client�s collection of magazine clippings and notes we put together to create the kitchen of their dreams. We will work with you to choose the wood types, door styles, varnishes or paint to suit you best. We can also work with your interior designer or architect. After drawing the proposed project on our computer, we will send you the 3-D pictures, elevations, and floor plan so you can visualize the finished project. When the designs have been completed and approved a proposal will be written and produced by Martinwood Cabinetry for the client which will include the final price and delivery schedule. After signing the proposal, a 45% manufacturing deposit will be due. This deposit begins the construction phase of your project. A 40% payment is due upon completion of the manufacturing stage of your cabinetry. 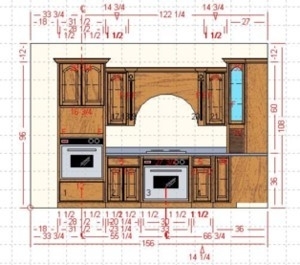 The final 10% will be due after installation stage.We will work with you and your builder to determine the best time for cabinetry delivery and installation. If difficulties arise with your subcontractors that make it impossible for us to install your cabinetry as scheduled, we will reschedule to the next available date. Martinwood Cabinetry products carry one of the strongest and most extensive material and workmanship warranties in the industry. Contact us for a printed copy.